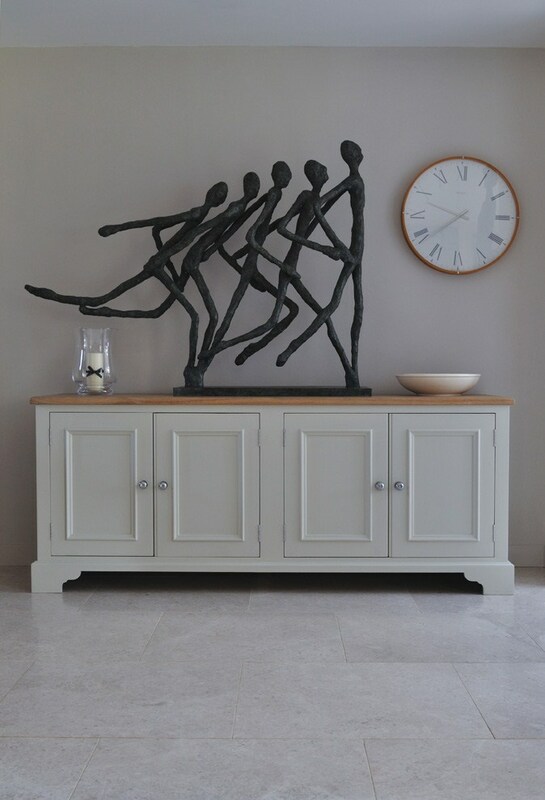 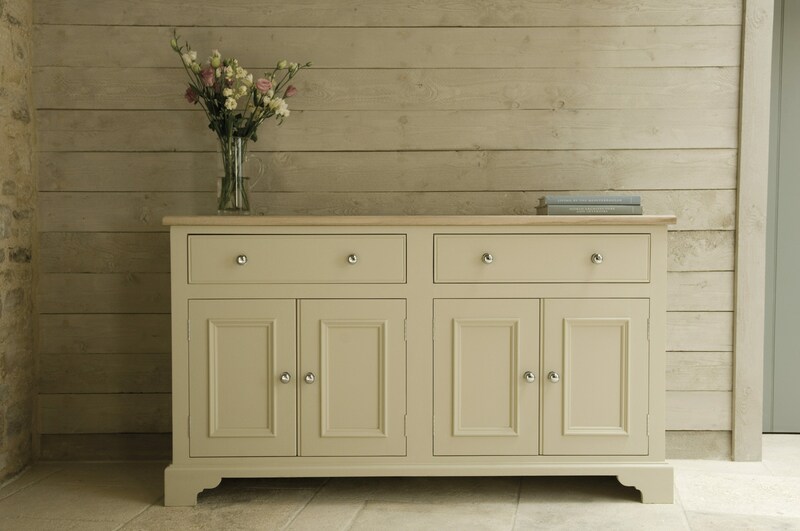 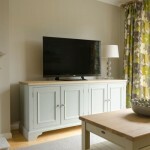 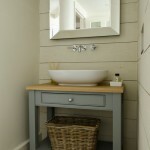 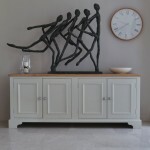 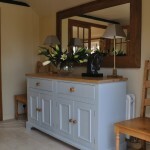 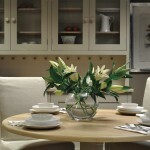 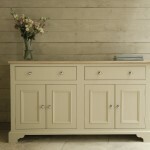 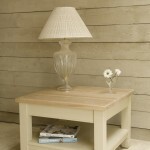 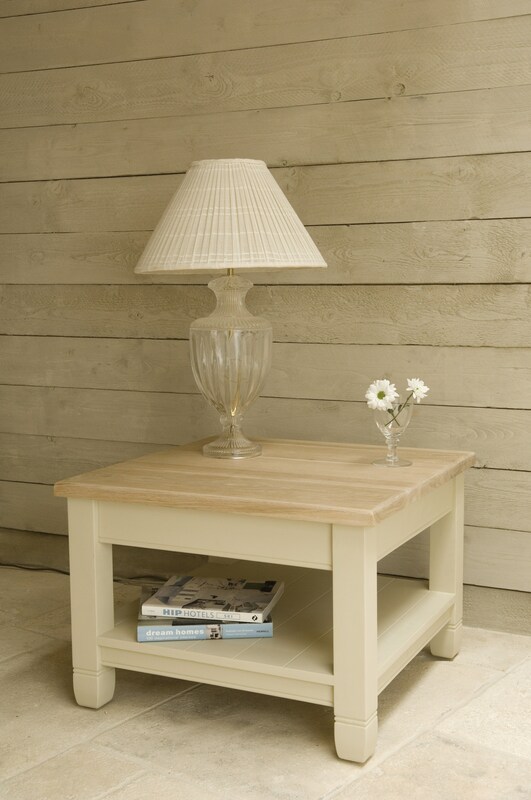 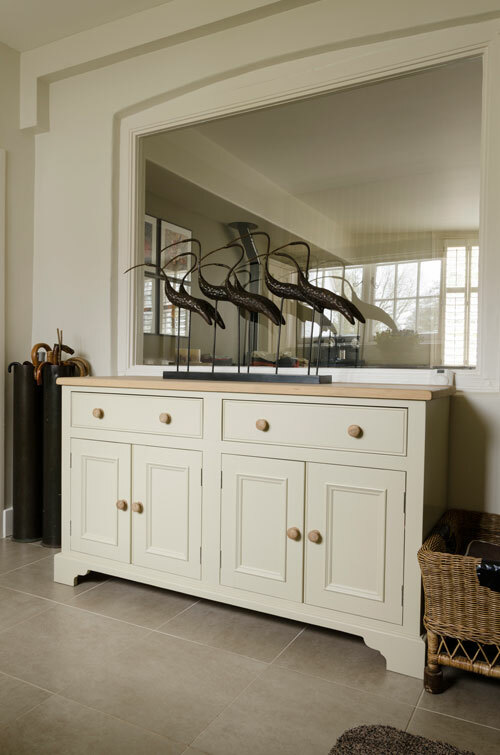 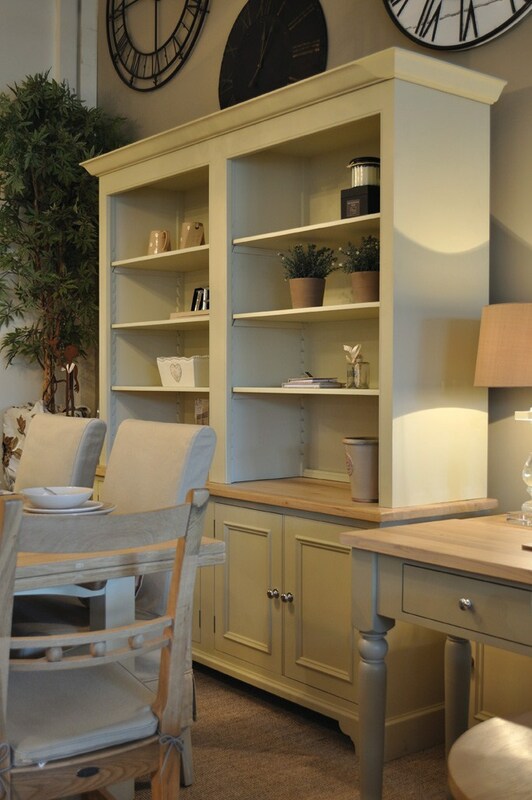 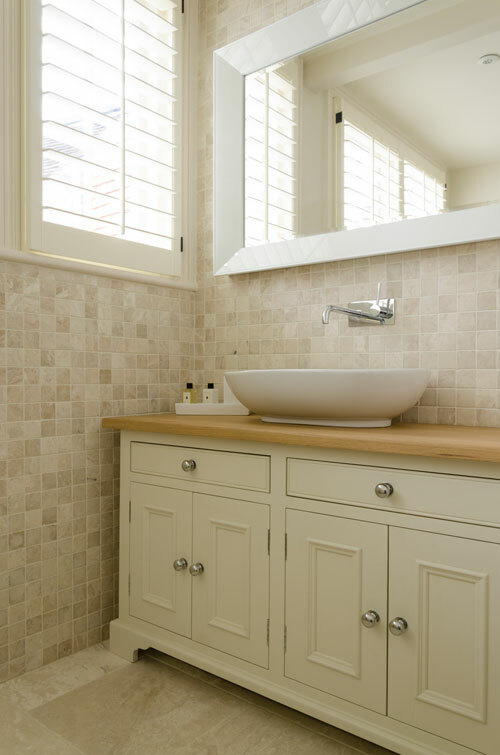 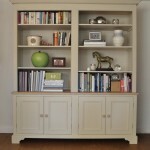 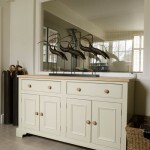 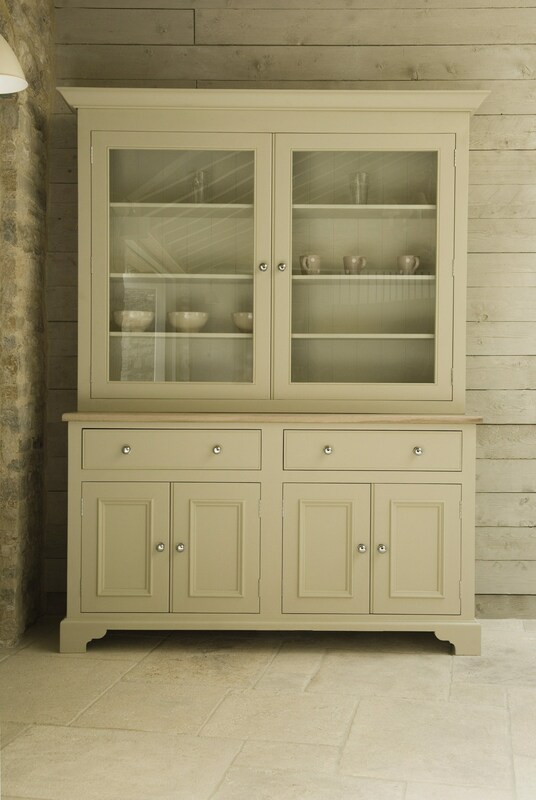 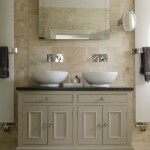 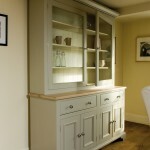 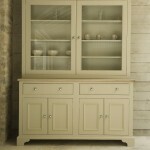 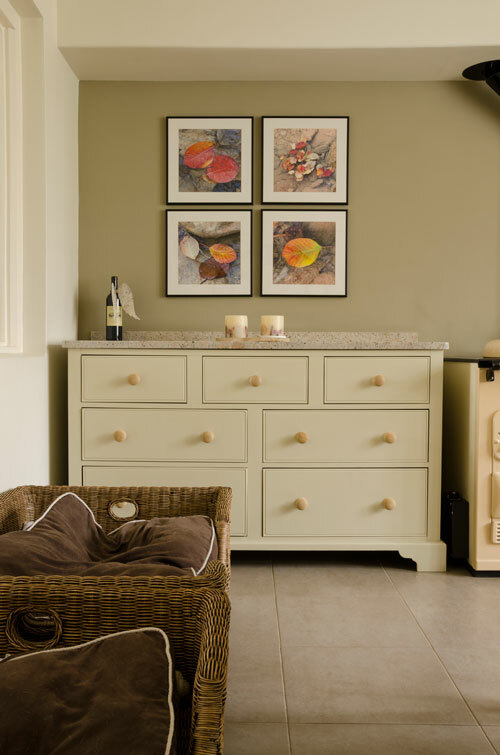 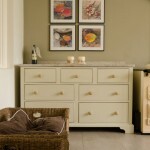 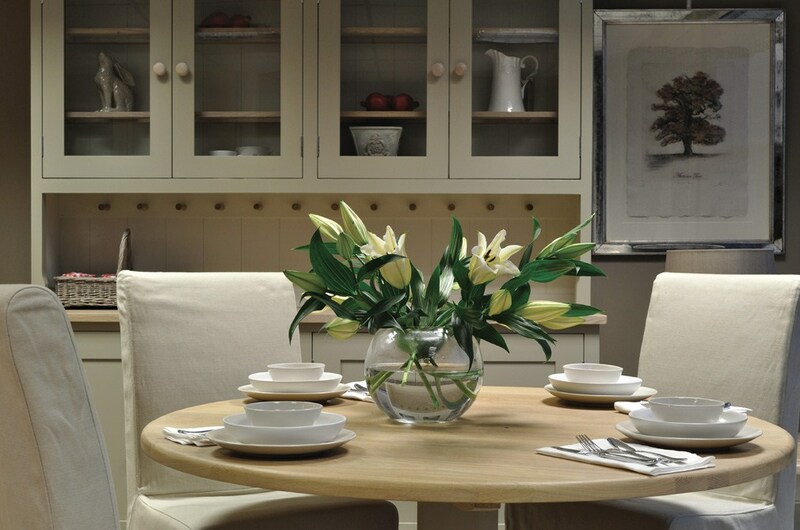 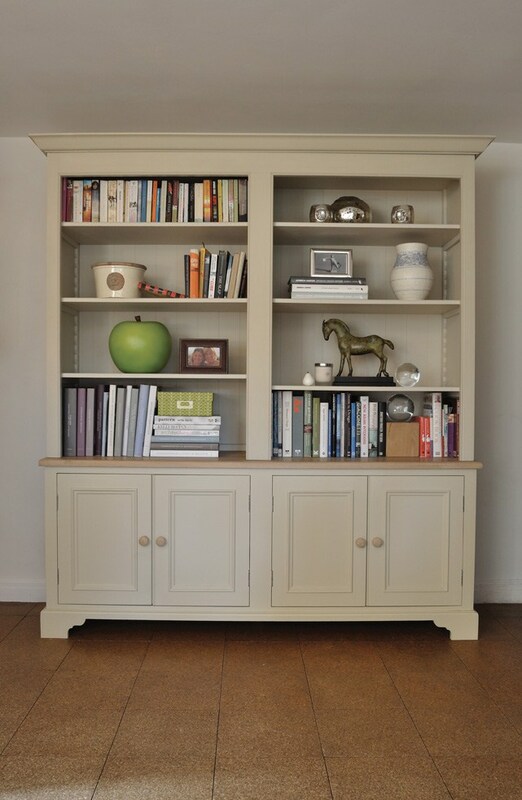 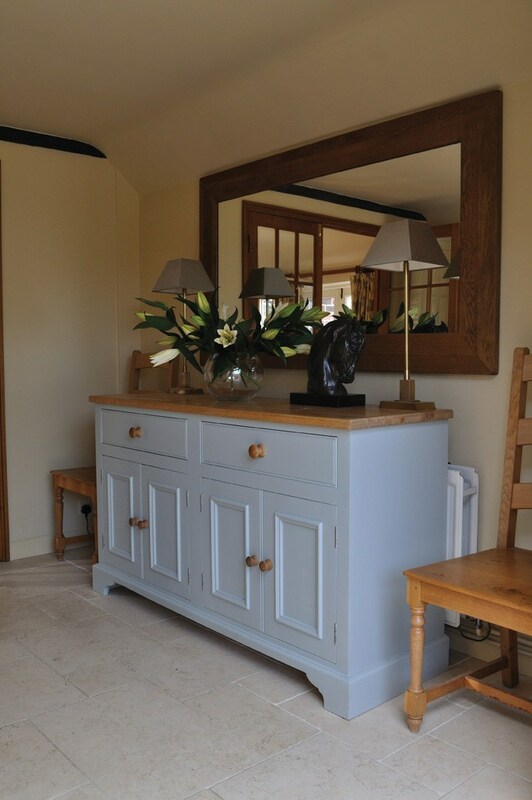 At J&B Interiors we have on display a superb and extensive range of quite simply gorgeous Neptune hand painted furniture. 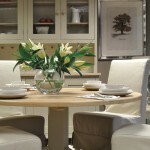 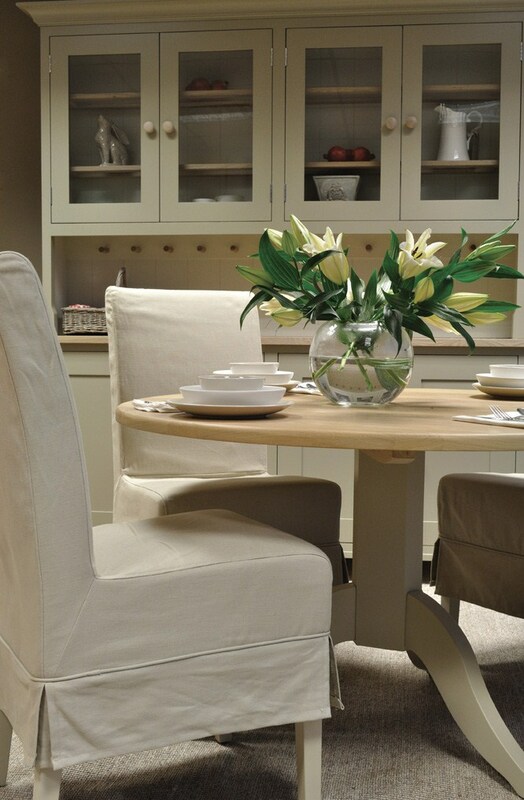 For your dining room, we have a great selection of tables, extending tables and chairs, sideboards and console tables. 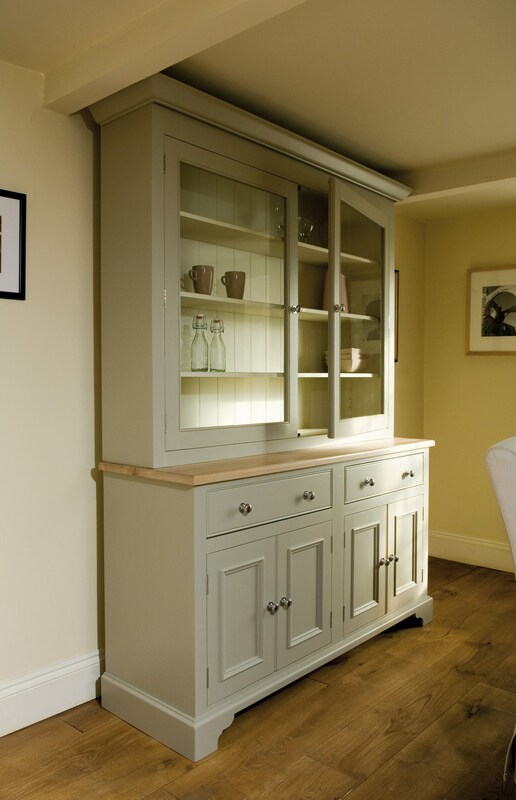 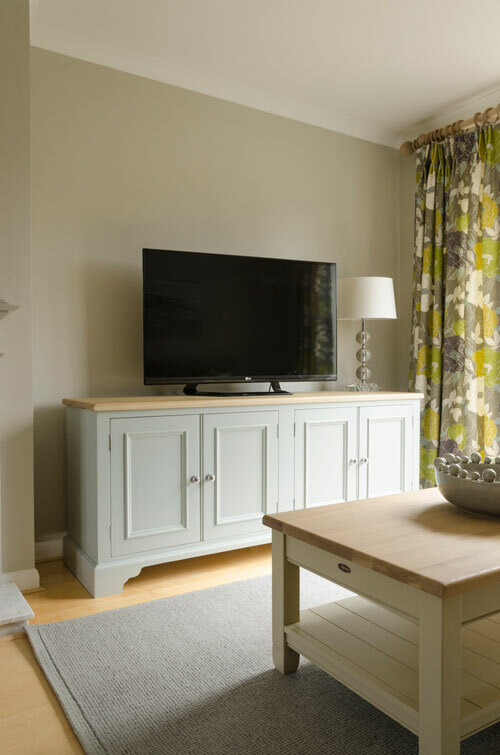 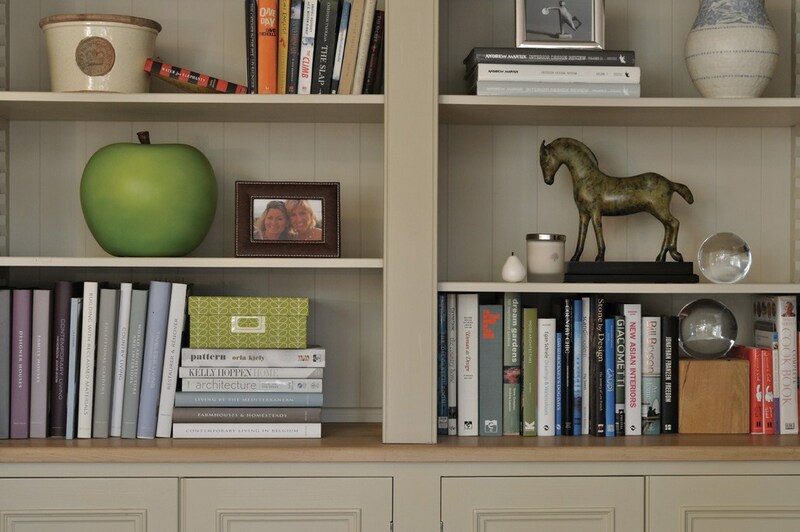 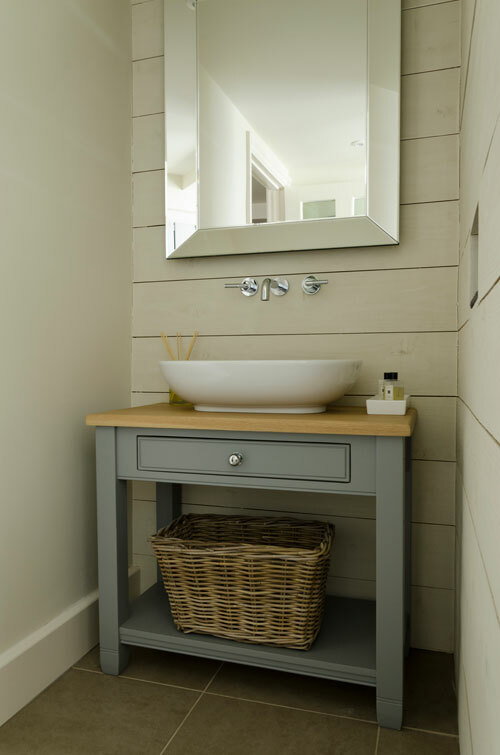 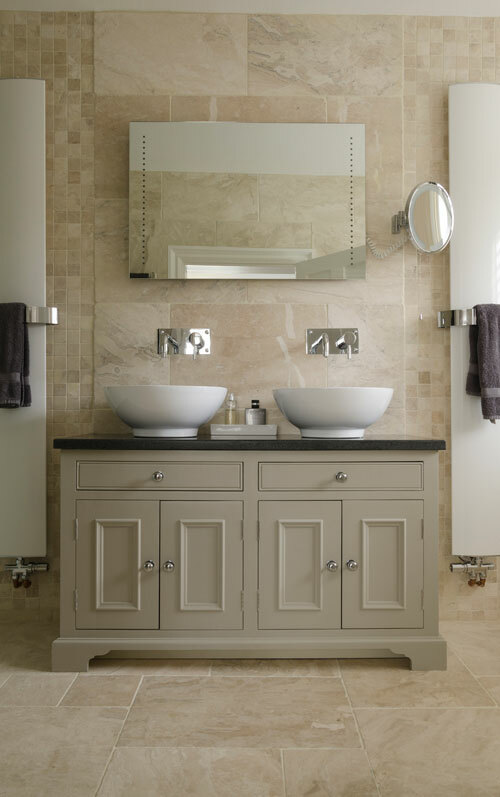 We offer kitchen furniture including open and glazed dressers, wine racks, pot boards etc… and in the bedroom we have beds, bedside tables, chest of drawers, wardrobes and dressing tables, plus lovely smaller pieces to add around your home, including console, coffee and lamp tables. 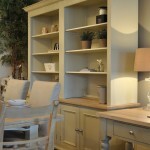 Don’t miss out, come and have a browse! 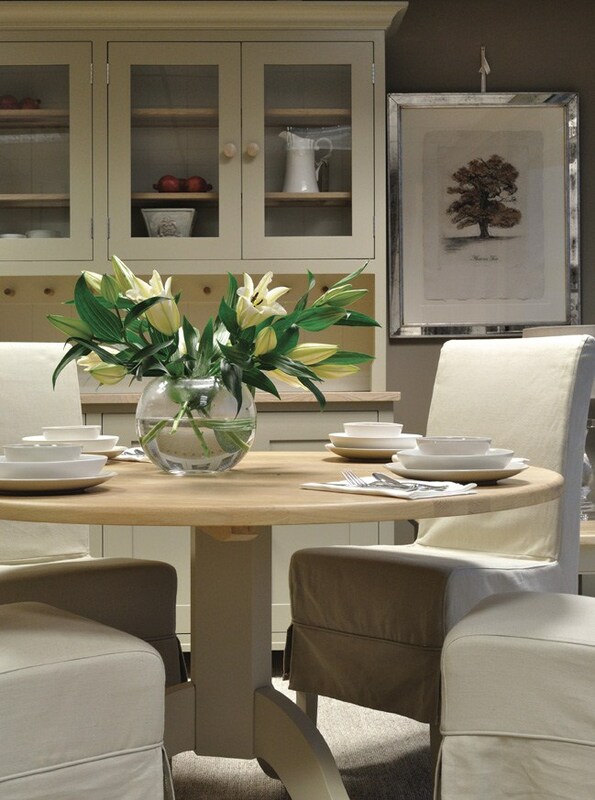 Now stocking Manhattan chrome and glass tables for those who like a more contemporary look.